Exploring the sometimes tough lessons of love through the stories of creatives of color. It's spring break! 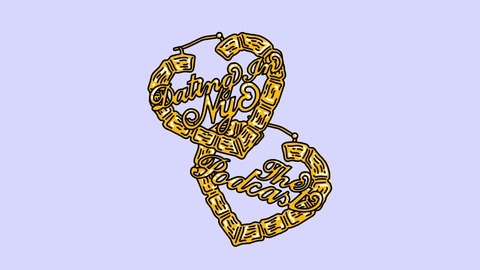 While Dating in NYC: The Podcast is taking a mini hiatus for the month of April, listen in as I answer a few questions on getting back on the "scene" after a breakup, the best free to cheap spots to date in the city, and how I got banned on Twitter. 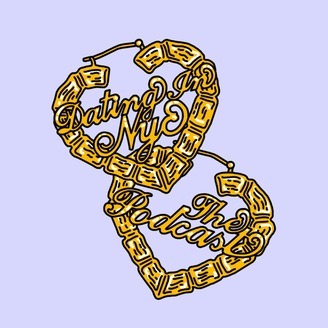 Listen, Comment, Share, Subscribe using the hashtag #DatinginNYCPod and follow us on IG and Facebook!